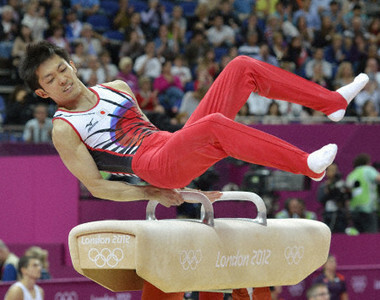 Attending the London Olympics – The Men’s Individual Gymnastics Finals! We were thrilled to attend the Men’s Gymnastics Finals last week – the first time we’ve attended an Olympic event! London has done an amazing job with the organization of the Games – you feel welcome the moment you arrive. 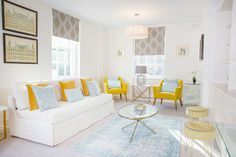 The transport to the Games is excellent – all destinations are clearly indicated and there are thousands of friendly helpers to direct you to the right places. 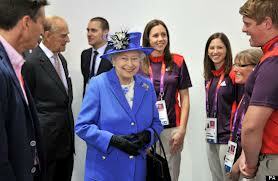 Everyone has a smile at the London Olympics — Even the Queen! 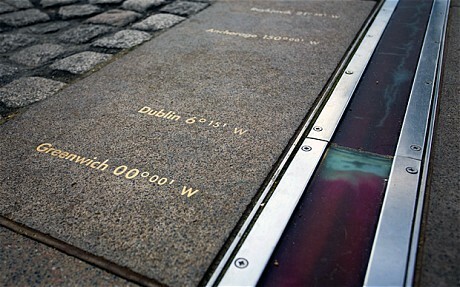 The Men’s Finals took place in Greenwich, and we got there easily on the Jubilee Line. The stadium was right there next to the station, and an extra bonus is that you walk over the Greenwich Medium as you head to the entrance! Our seats were high up in the bleachers and we asked ourselves whether we should return our tickets and simply watch on TV instead. We made the right decision to go! The crowds from all over the world, the excitement – you can’t experience that on TV. There was no problem to see the athletes as they performed their routines or as a group proceeded from one piece of equipment to the other. And it was especially wonderful to be able to see all of the gym floor at once. Whenever I’ve watched gymnastics events on TV, each piece of equipment seemed to be in a separate building or corner – but they’re all together in the middle. Yes, people came from all over the world to cheer on their athletes, but what struck us the most was the crowd’s enthusiasm and support for all of the athletes! If one made a mistake or fell a universal groan went up. 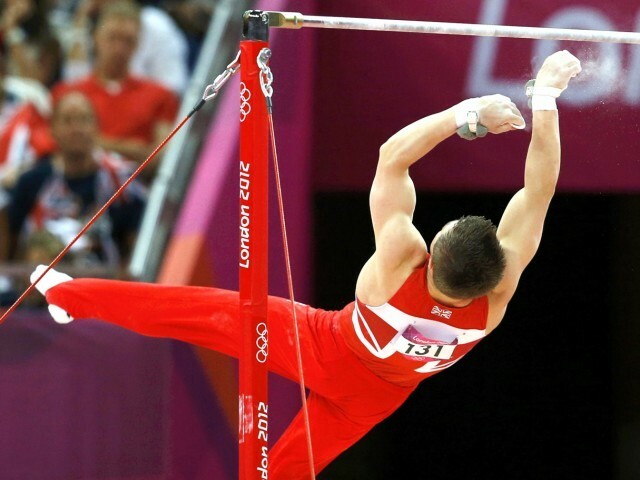 When a gymnast fell off the horizontal bar, the entire stadium applauded as he got back on and completed his routine. We realized that newscasters tend to focus on their own country’s athletes, sometimes to the detriment of being able to relish the best moments. It’s completely different being there in person; everyone is appreciative of how hard each and every athlete has trained — and we rooted for all of them. Our hearts sank in unison when one fell from the uneven bars, or hit the sides of the horse as they spun around. When an athlete fell, the entire stadium exploded into cheers when they got up and started over! 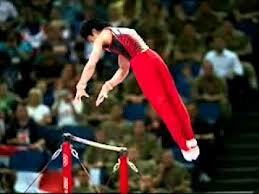 Kohei Uchimura from Japan was amazing on every piece of equipment! 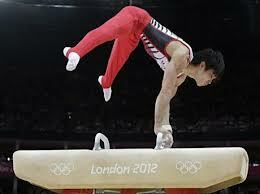 Uchimura of Japan was amazing! 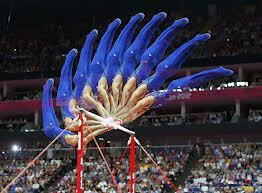 The biggest surprise though was seeing Danell Leyva’s performance on the high bar. 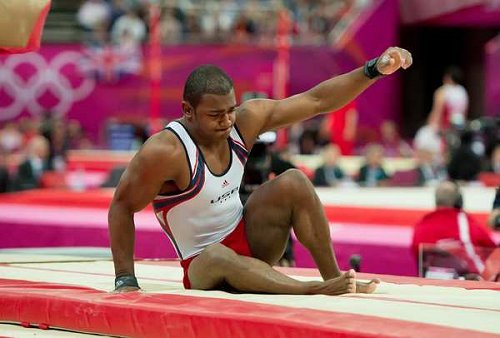 The American gymnast was in 23rd position when his coach lifted him up to start his routine. It started as all the others, but everyone quickly realized they were witnessing something special … and all eyes focused on him. It was the most beautiful, controlled acrobatic display of the day and the crowd erupted into cheers when he finished…perfectly! 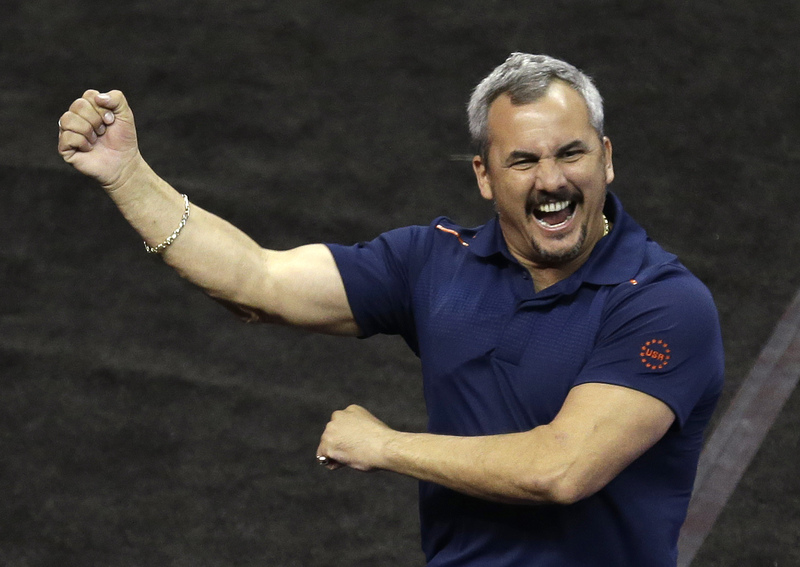 I was watching his coach, who was moving his arms and legs next to Danell — working the same routine. He had such enthusiasm and passion – and was so hilarious to watch! Here’s a video of one of Danell’s amazing routines from earlier this summer. Congratulations to Danell Leyva for his much deserved bronze medal in the Men’s All Around. 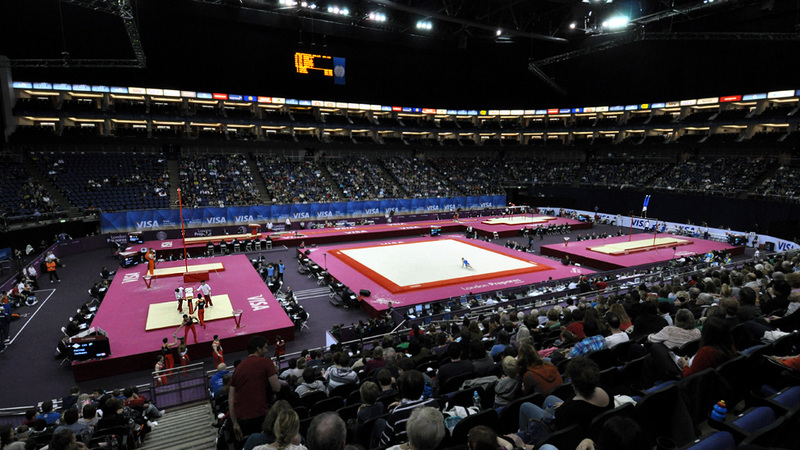 It was an unforgettable experience to watch gymnasts from around the world at the London 2012 Olympics! 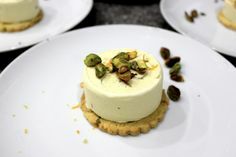 PREVIOUS: Let the Games Begin! The Olympics are Here! 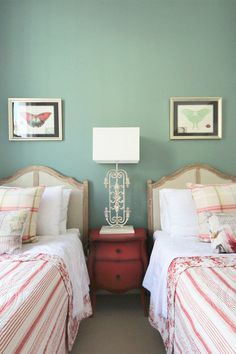 Posted on Friday, August 10th, 2012 at 9:36 am in What's On. You can follow any responses to this entry through the RSS 2.0 feed. You can leave a response, or trackback from your own site.